Ginkgo is a large, majestic shade tree that in open areas can reach 150' tall with a trunk 30' wide and branches reaching out 100' across (though with proper care it can also make an excellent bonsai specimen). The female tree has a wider branch spread. Spread also increases with age. The look of older trees is enhanced by their tendency to diverge at height into several distinct vertical trunks. The Ginkgo biloba tree can be truly stunning in combining both breathtaking stature with intricate, detailed branching patterns. Leaves are generally bright green. However, at peak Fall season they can be a startlingly brilliant yellow. Ginkgo leaves have slightly raised viens, leading to a very delicate, ribbed appearance. Ginkgos bloom at night and drop the blossoms rapidly, a fact not lost on ancient poets and sages. This evanescent beausty was seen to reflect the famous Buddhist sutra that life is a "flash of lighting, the morning dew," even as the tree itself has amazing longevity. Bark is brownish of varying hues, with deep furrows and ridges (of wisdom) appearing on older trees. The wood inside the bark is yellow. The basic biology and physical history of Ginkgo is fascinating in that it points out how truly unique this wonderful plant is. Ginkgo biloba is the last surviving member of the ginkgoaceae family - it has existed essentially unchanged for several hundred million years. This tree was alive in forests throughout the world in its current form when the Dinosaurs ruled the earth. 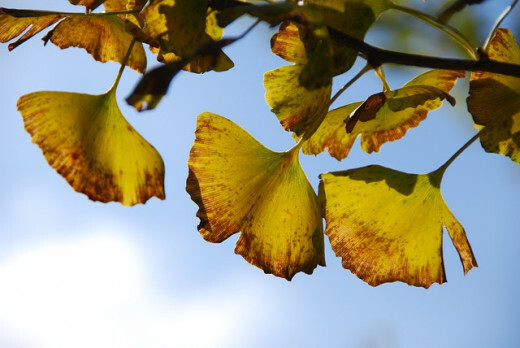 Because of this longevity, Charles Darwin referred to Ginkgo biloba as a "living fossil." Some of the oldest fossil forest remnants are at Ginkgo Petrified Forest State Park in WA, USA. Ginkgo biloba is also unique in being a "living missing link" between more primitive and more advanced plant forms. It shares some characteristics of sperm and egg with the earlier ferns and allies (tracheophytes) and some with the later conifers and flowering plants (angiosperms) that dominate today. As a gymnosperm, Ginkgo has true seeds (unlike ferns), but protect these with a simple fleshy coating rather than fruit. Ginkgo biloba is one of only four divisions of gymnosperm to survive to this day (the ephedra, another source of many medicinals, being another). Ginkgo is also very unusual in that most gymnosperms and flowering plants have both sexes in the same plant. 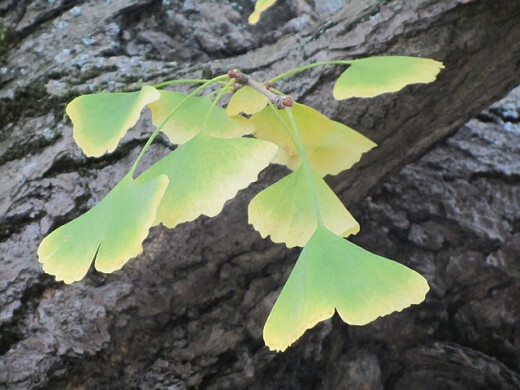 Gingko, however, is dioecious. A given plant is either male or female. The female Ginkgo biloba fruits upon maturity at age 20 or later. The fruits are about 1" and spherical, colored yellow with a silvery hue. They are produced in great abundance. Unfortunately, when the protective layer for the seed decays on the ground, it becomes very messy and releases a distinctly unpleasant aroma variously described as being like rancid butter or vomit. As a result, many avoid planting female trees along public streets and the like. However, the seed itself is highly prized in traditional Chinese medicine. Ginkgo survived the glacial period only in the Orient. Even after this, it struggled against more modern plants, so that is most likely extinct in the wild. Ginkgo survived because generations of Chinese and Japanese cultivated it. Perhaps the primary such keepers were priests in Asian temples, who surrounded their abodes with these trees for the beauty, sacred nature and protection from fire. Some of the most magnificent specimens of Ginkgo today are on temple grounds. As an example of the cultivation of Ginkgo in the sacred traditions, consider one famous tree, planted a bit more than 2000 years ago at his hermitage on Mount Qingcheng by Zhang Daoling, the Doaist visionary called "Patriarch of the Celestial Masters." Over time the tree and original structure became intertwined so that the tree seems a natural outgrowth of the temple. It is now over 150 feet tall, with a shape that speaks of aged wisdom. Ginkgo is cultivated throughout most of the world. It can be seen in many large arboretums and bought in many nurseries. It is also a decorative tree in many urban areas, being particularly suited to such due to itsrobustness against urban ills. Large scale cultivation for medicinal use occurs in Europe, Asia and the United States. The United States has the largest Ginkgo biloba farm in the world in Sumter, North Carolina. Tourists in this area are offered the "I Forgot Tour" - a motor coach ride through the farm, with the opportunity to watch the harvest during July and August. Many smaller farms offer their own brand of Ginkgo herbs. Ginkgo contains an extremely varied and powerful set of biologically active compounds, leading to very complex activity. These compunds help Ginkgo attain its incredible longevity and resistant to decay. 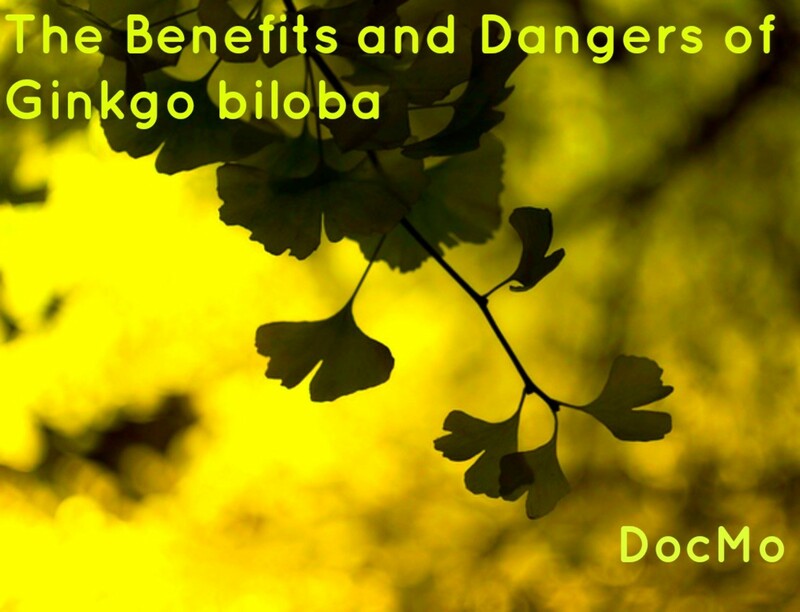 Ginkgo biloba has a large number of bioflavonoid compounds. 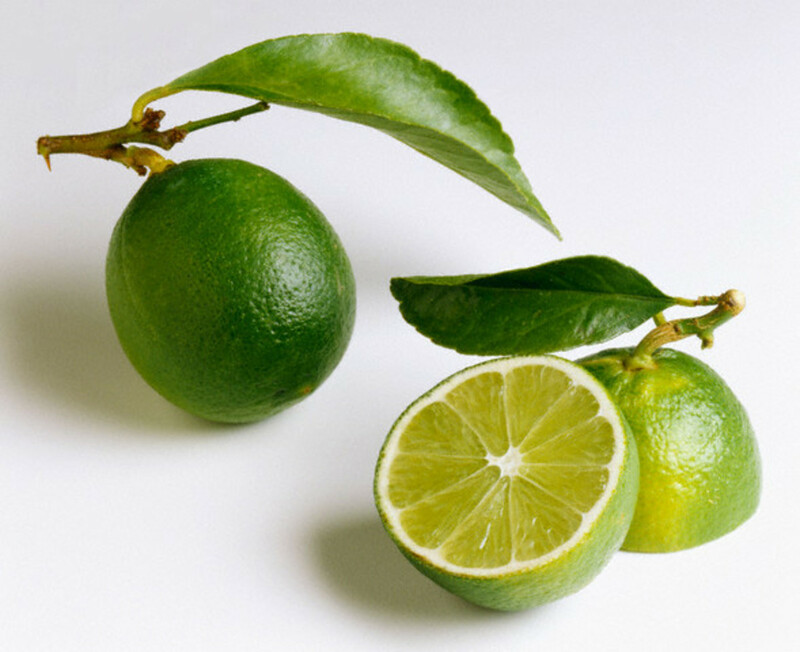 Bioflavonoids are a group of water soluble compounds occuring widely in plants, often as a pigment (thus the advice to eat many different colors during the day). They are very biologically active, being most notable for their powerful antioxidant properties. Much of the benefit of fruits and vegetables comes from these compounds, which are considered key nutraceuticals. In Ginkgo, the bioflavonoids include but are not limited toluteolin, amentoflavone, delphidron, procyanidin, and prodelphinidin. Flavonoids unique to Ginkgo (flavonglycosides) includekaempferol, quercetin and isorhamnetin. Ginkgo also contains the terpene lactones, namely ginkgolides A, B, C, J and M and bilobalide. These are powerful platelet-activating factor (PAF) inhibitors. These terpenes are also extremely complex molecules. 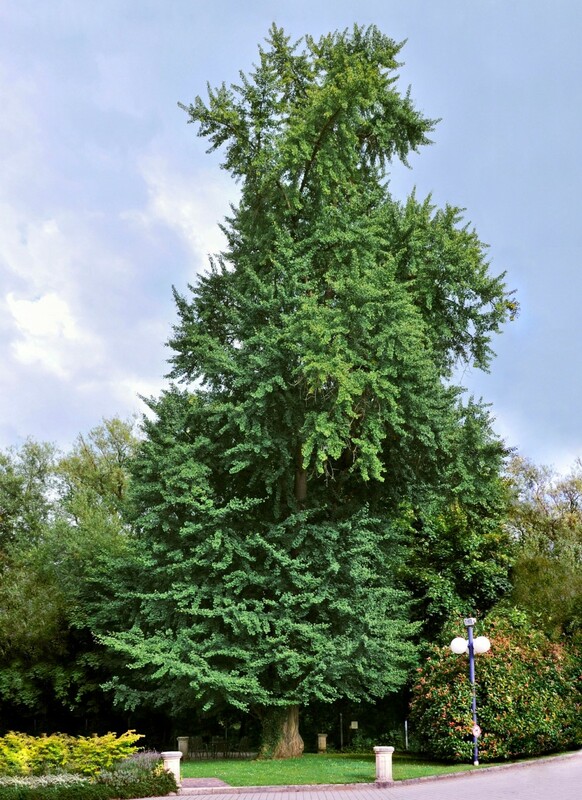 After other research groups had given up on ever synthesizing it, ginkgolide B was finally duplicated in a laboratory only a bit more than 10 years ago. Success required the genius of Dr. Corey, professor of chemistry at Harvard, who was later given the Nobel prize for his ingenuity in organic synthesis. In the 1990 Nobel ceremony, the awards presenter mentioned by name only two molecules, one of them ginkgolide B, out of the hundreds Dr. Corey had synthesized. Free radicals are molecules with an unpaired electron. This electron has a very strong attraction for the electrons in other molecules, making free radicals extremely reactive and unstable. 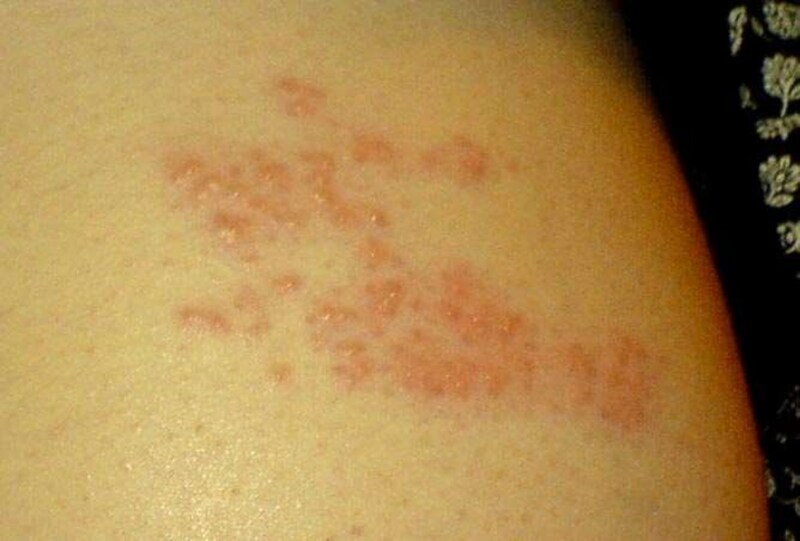 Due to their reactivity, they are generally accepted to cause damage to DNA and cells. This damage leads directly to a variety of diseases, and in fact many see the aging process as in large part a symptom of cumulative free radical damage. Although a variety of environmental factors (pollution, pesticides, smoking...) may increase free radicals in the body, we cannot avoid these molecules no matter how pure our lifestyle. They are a direct byproduct of oxidation - the way we generate energy. Ginkgo contains a large number of bioflavonoids, compounds with proven ability to neutralize free radicals. Antioxidants like the bioflavonoids in Ginkgo, by destroying free radicals, help prevent free radical damage. Flavonoids are particularly good for preventing lipid peroxidation, where free radicals grab electrons from the lipids (fats) in cell membranes. As one of many experiments illustrating Ginkgo's free radical fighting effects, consider Oyama's article in Brain Research (1996; 712:349-352). Here, nerve cells were exposed to hydrogen peroxide, a potent free radical. Some of the cells were treated with Ginkgo for 1 hour before exposure, some for 1 hour after exposure, and some not at all. The number of nerve cells to survive the hydrogen peroxide onslaught was greatest in the group with prior protection from Ginkgo, and least in the group with no protection. 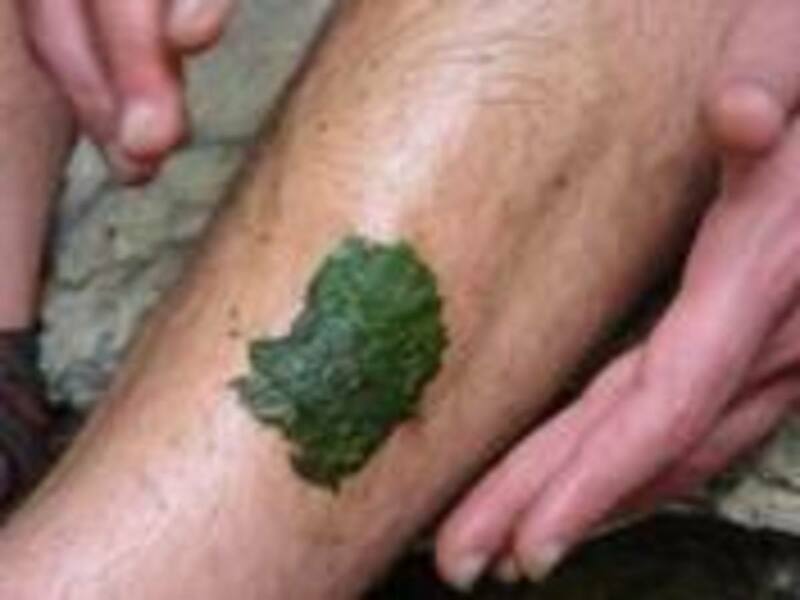 Interestingly, even the group given Ginkgo after peroxide exposure obtained some protective benefit from it. 3500 years old? That's amazing! I had no idea gingko use goes back that far... it's amazing how these supplements and remedies come and go, rise and fall in popularity, and then come back stronger than ever. Super cool stuff!